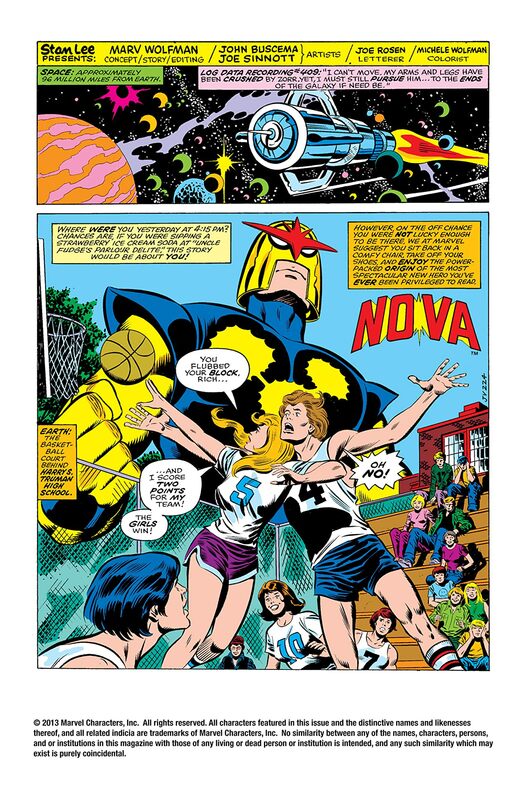 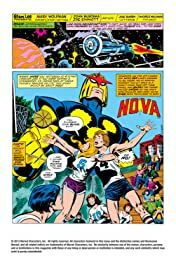 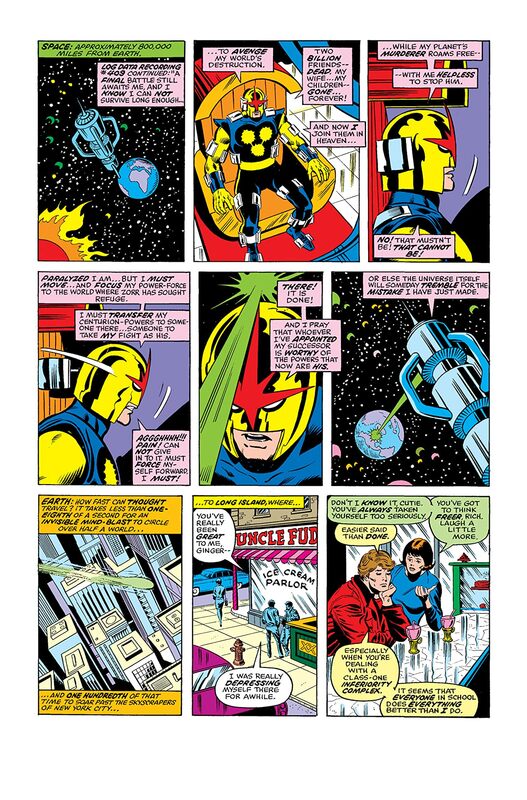 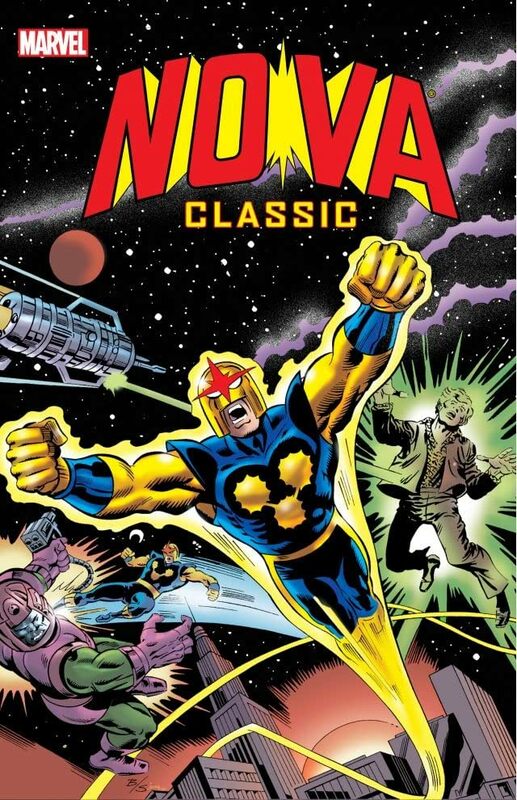 Collects Nova (1976) #1-12, Amazing Spider-Man (1963) #171. 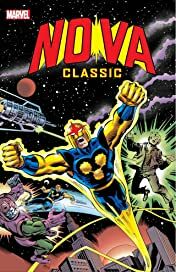 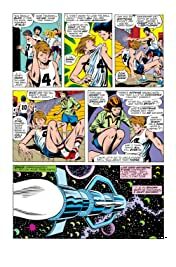 Struck by a ray of energy sent by a dying alien, ordinary high-school student Richard Rider has inherited the mantle of an intergalactic Nova Centurion - and all the headaches that come with it! 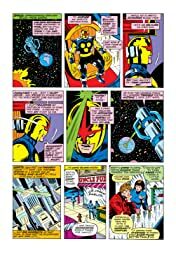 And even the powers of a human rocket can't help Richard outrun his all-new rogues' gallery, including Zorr, Condor, Powerhouse, Diamondhead, the Corrupter, Megaman - and the dreaded Sphinx!